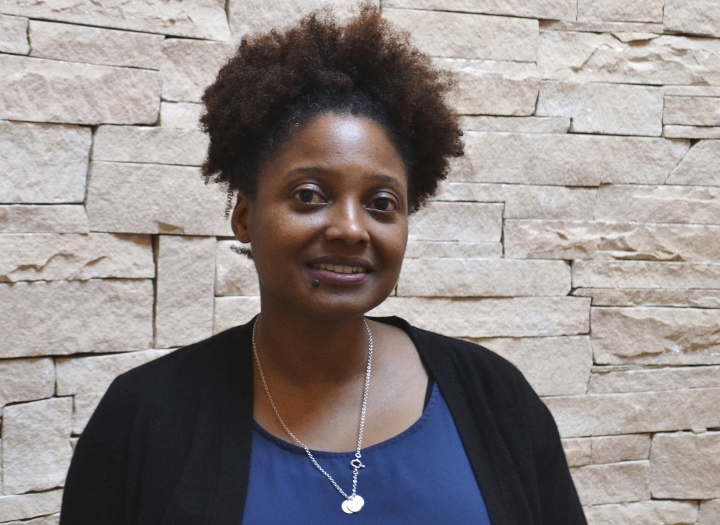 NEW YORK — The country's poet laureate, Tracy K. Smith, is launching a weekly podcast and radio program called "The Slowdown." "The Slowdown" will begin on podcast platforms on November 26 and will be offered to public radio stations in January 2019. Smith, a Pulitzer Prize-winning poet, will read works by other writers and will explore the role of poetry in the contemporary world. Her other projects include "American Conversations: Celebrating Poems in Rural Communities," for which she has traveled around the country. "The Slowdown" is being funded by the Chicago-based Poetry Foundation. It's also receiving support from the Library of Congress Poetry and Literature Center.